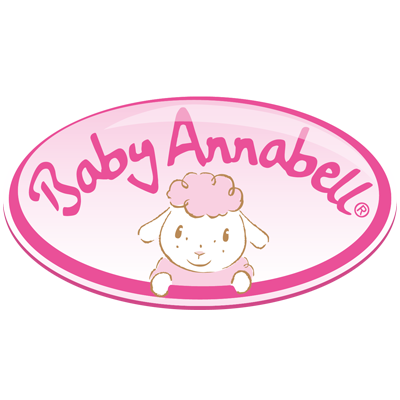 The Baby Annabell® doll is almost like a real baby with her lifelike functions and a cute expression on her face. She responds to touches, can cry real tears and loves her bottle and dummy. The BABY born® play concept grows with the child. No limits are set in terms of imagination. 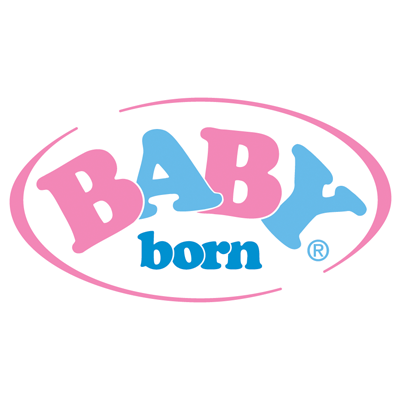 More than 22 million BABY born® dolls have been sold all over the world since their introduction in 1991. 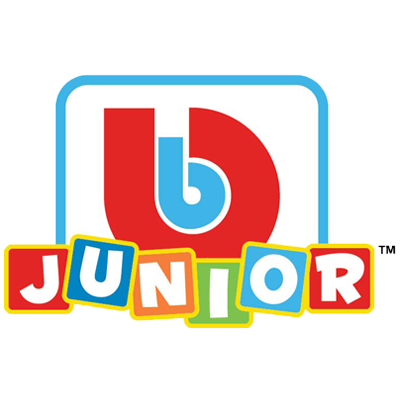 BB Junior is full of fantastic Ferrari and Jeep vehicles with all sorts of cool features like lights, engine sounds and more for the 1-3-year-old children. Toys and merchandise with Lightning McQueen and his friends from the classic Disney movie Cars. 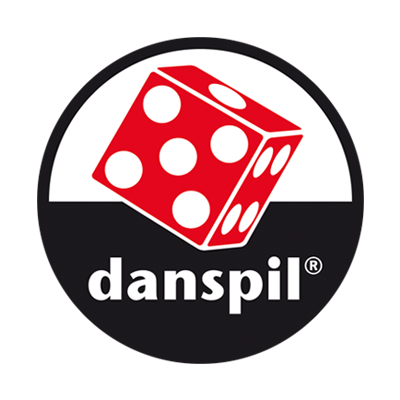 Danspil accounts for a large part of board games in the Nordic countries. 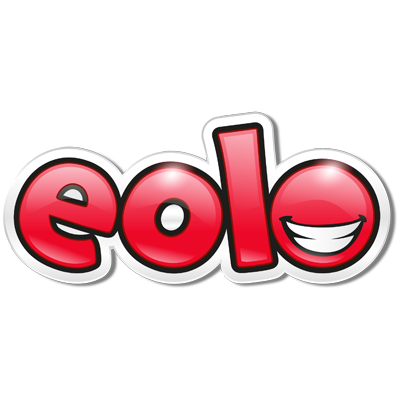 They are constantly developing new games and have a great selection of fun and exciting games for all age groups. 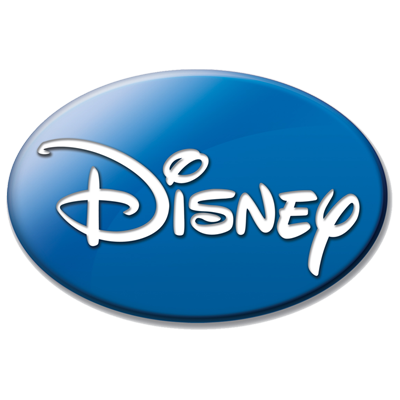 A selected range of toys and merchandise with classic Disney characters. 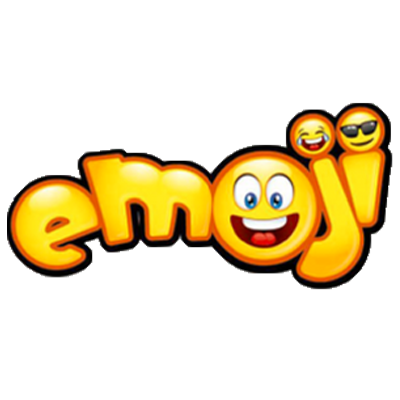 Plush and cool merchandise with the amazing Emoji characters including different smileys and the poo emoji. A wide range of outdoor active toys including licensed toys with Disney, Marvel, Star Wars and Minions. Happy Baby includes modern baby toys in highly durable material and with functions that encourages play and learning day after day. A wide range of selected dolls and accessories that give children memorable moments, based on the belief that a doll is a lot more than just a toy for the child who loves it. The product range inspires to active play with cute animals with fun electronic features. 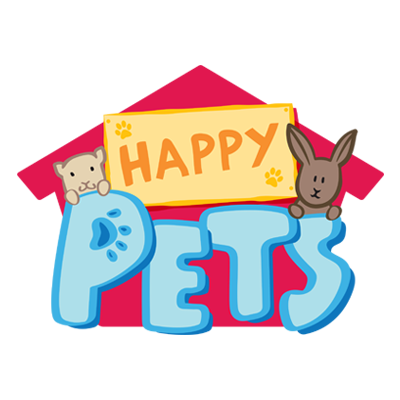 The Happy Pets love nothing more than to make you happy with each pet moving in their own exciting way. Intex have more than 40 years of experience with creating airbeds, pools, spas, toys and more. All centered around quality, value and family time. The young and talented JoJo Siwa has a signature style her fans love. 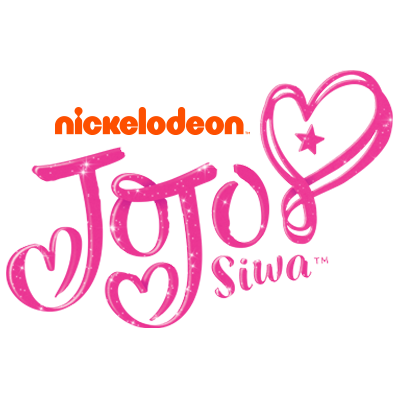 From her big bows to fashionable accessories, JoJo’s line is everything a girl needs to sparkle and shine. 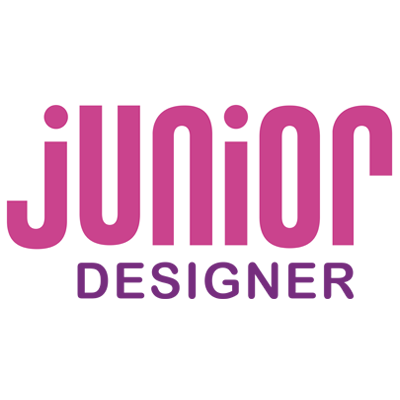 The Junior Designer assortment consists of a wide product range of arts and crafts that is all about the child creating and using its imagination and creativity. 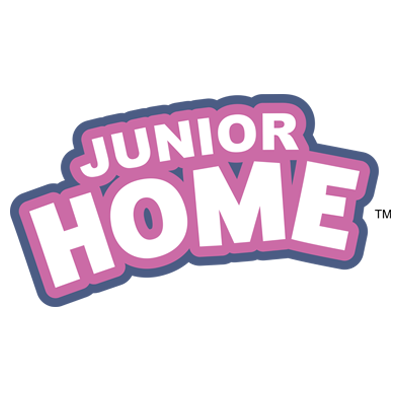 Junior Driver is a wide concept containing realistic toy cars as well as construction, agricultural- and emergency vehicles. 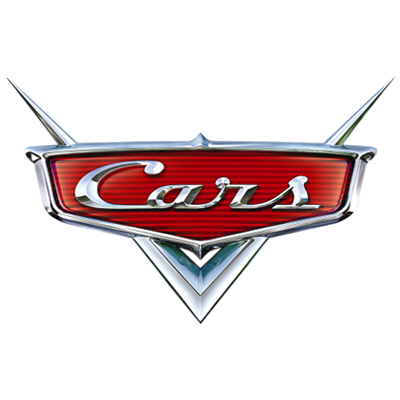 High quality vehicles in well-known car brands and local Nordic types. A wide range of realistic toys involved in a modern household. The concept includes carefully selected products for classic role-play for children imitating their parents. 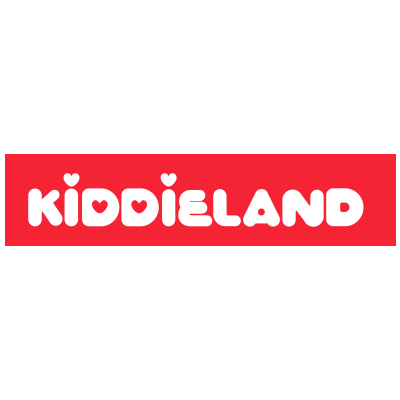 Kiddieland is high quality, licensed foot-to-floor and other wheeled products for preschool children. With unique features, special light and sound effects that provide educational learning experiences. 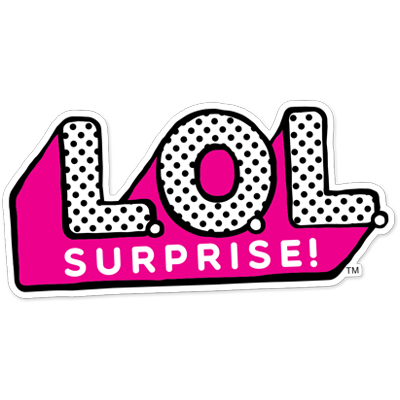 The L.O.L Surprise products provide the ultimate unboxing experience with several layers of surprises. Each layer unveils a hint of which L.O.L. 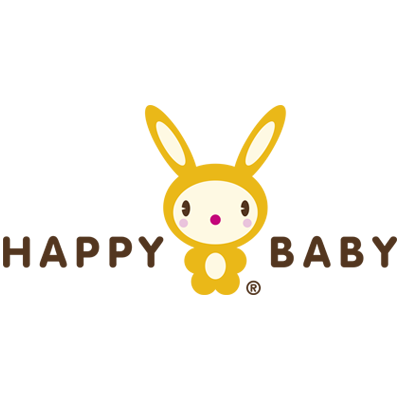 doll is hidden inside. With Liquid Lava Putty you won’t be able to keep your hands off it! Stretch it, squish it or simply let it ooze through your hands. Liquid Lava Putty is super versatile and tons of fun to play with. 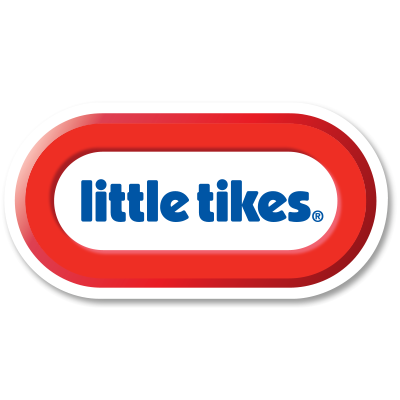 Known for their high quality, innovative children’s products, Little Tikes have more than 40 years of experience with creating children´s products that encourage children to active and imaginative play. 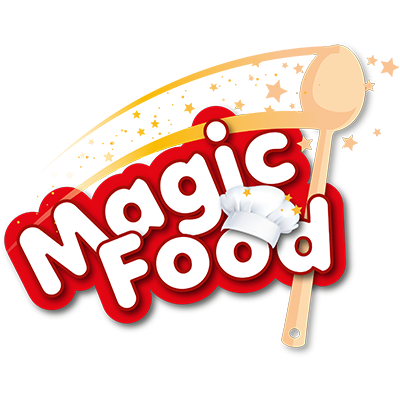 Invite the children to have fun in the kitchen, to learn about the foods and develop their creativity. The toys are for the youngest, favoring symbolic play and role-play in the real world. 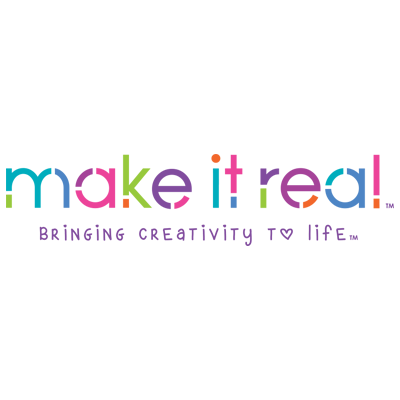 Make It Real is dedicated to create meaningful products and experiences that inspire, educate, empower and develop skills of tween girls the world over. 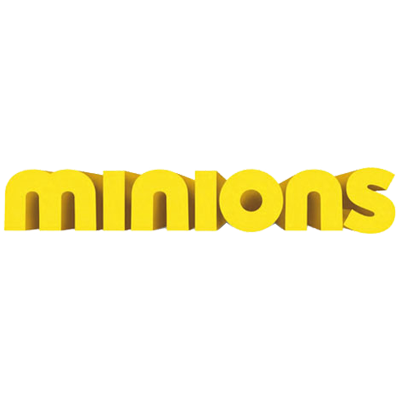 Plush and other cool Minions merchandise from the popular movies. 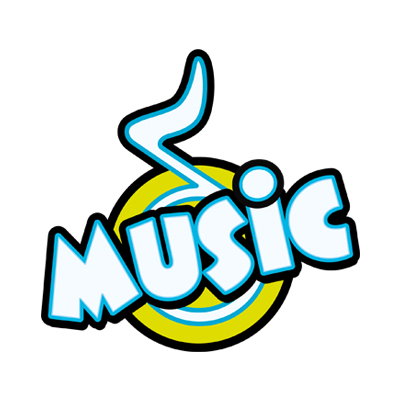 The Music concept includes a wide range of musical instruments that are carefully selected to encourage children to play music and develop their musical skills. The scented concept consists of cute miniature characters that bring food to life and smell oh so delicious. Collect by flavour, scent, colour, type – the combinations are endless. 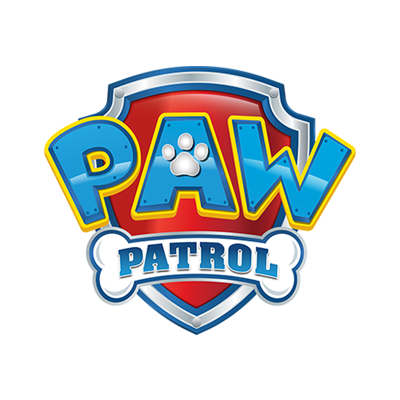 Fun vehicles and other Paw Patrol products from Nickelodeon‘s popular children’s TV series with Marshall, Skye and all their friends. 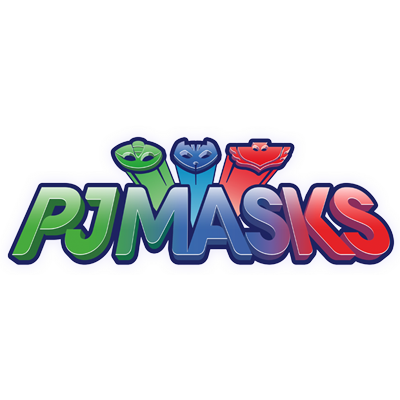 Selected products and games with the crime fighting Catboy, Owlette, and Gekko, better known as the superhero team PJ Masks. 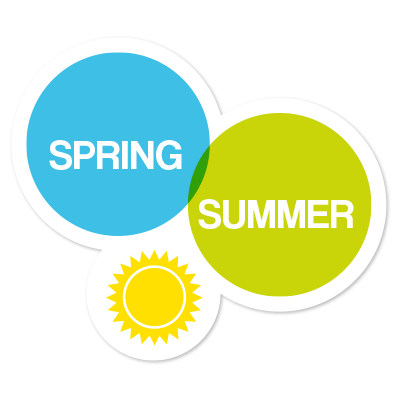 An outdoor concept with a full range of products and toys that offers playful active moments for children outdoor. 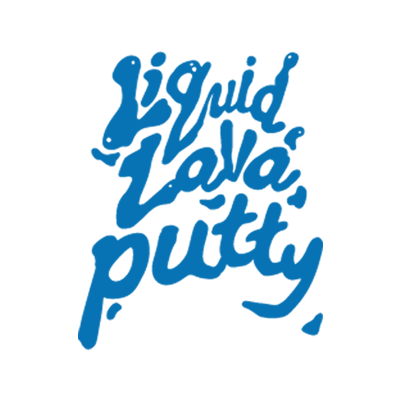 Including products for play in the sandbox, on the beach and in the garden. 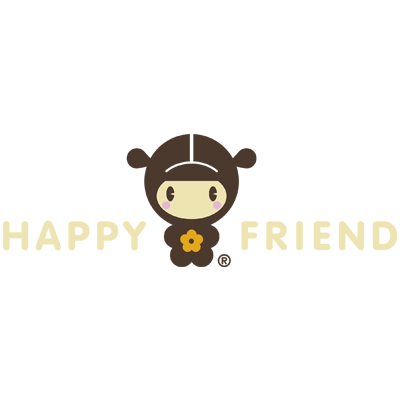 We market and distribute a range of carefully selected toy products- and brands to the Scandinavian market. All with very high standards of play-value, quality and safety. 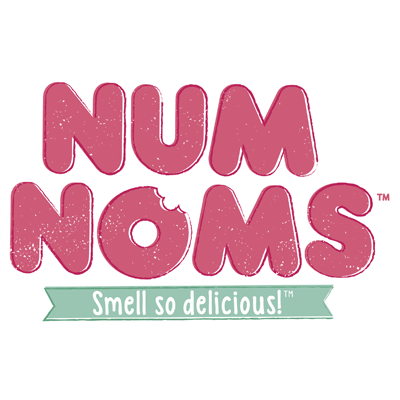 Our range includes some of the leading toy brands and licenses, as well as a market-leading range of private labels.